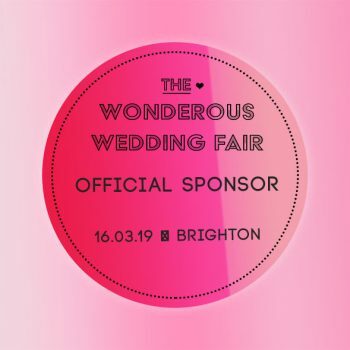 The next Wonderous Wedding Fair is happening in Brighton on Saturday 16th March… and Margot’s Wedding are proud sponsors! 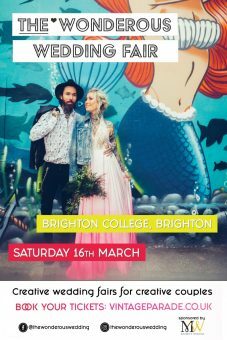 The event is being held at Brighton College and the vibe of the show is stylish, fun and interactive, with exhibitors showcasing what’s hot in the wedding industry right now. 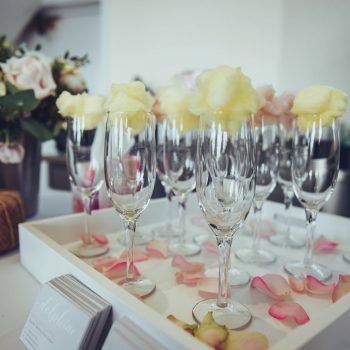 Gather your bride tribe and prepare to be inspired by some of the best creative wedding suppliers in the south. There’s a fashion show in the afternoon and an artisan tearoom to enjoy afternoon tea whilst taking in live entertainment. 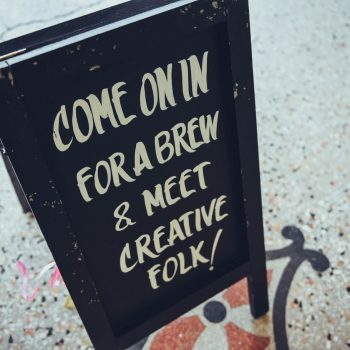 Why not join in with a workshop too?! 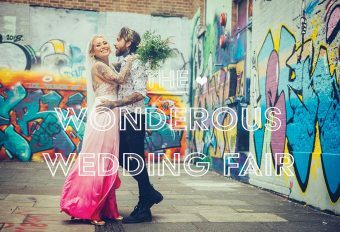 Forget dull, traditional events, this is not your average wedding fair! As the event sponsor, I’ll be there, helping Alex and selling copies of the special issue. 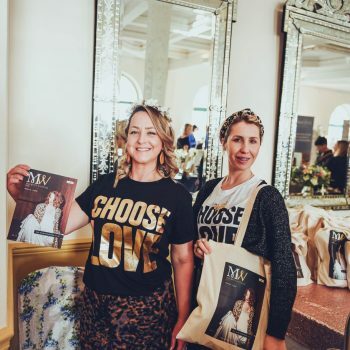 Find me in my CHOOSE LOVE tshirt! We have two x VIP tickets up for grabs. 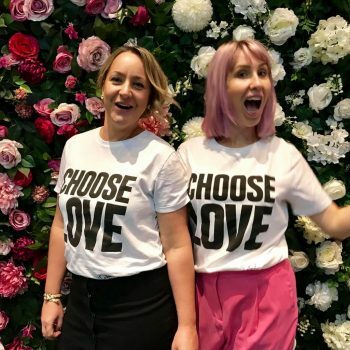 VIPs get an exclusive screen-printed canvas bag filled with goodies (including a copy of Margot’s Wedding special issue) and a session in the Fresh Flower Crown workshop with the fabulous Flower Show Presents. 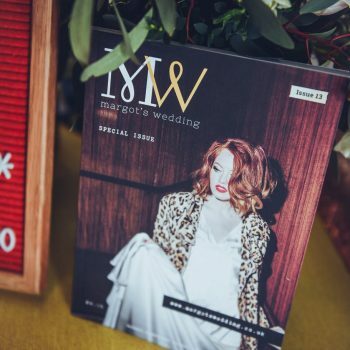 Email helen@margotswedding.co.uk with a sentence about your unique wedding plans. i.e. Hi Helen, Our wedding is going to be super cool and unique because it’s on a farm and we’re having tattoo artists and tight-rope walkers! Entries to be received by 5pm on Thursday 7th March and the winners will be announced on Friday 8th March. ← Would you like a FREE copy of our special issue?